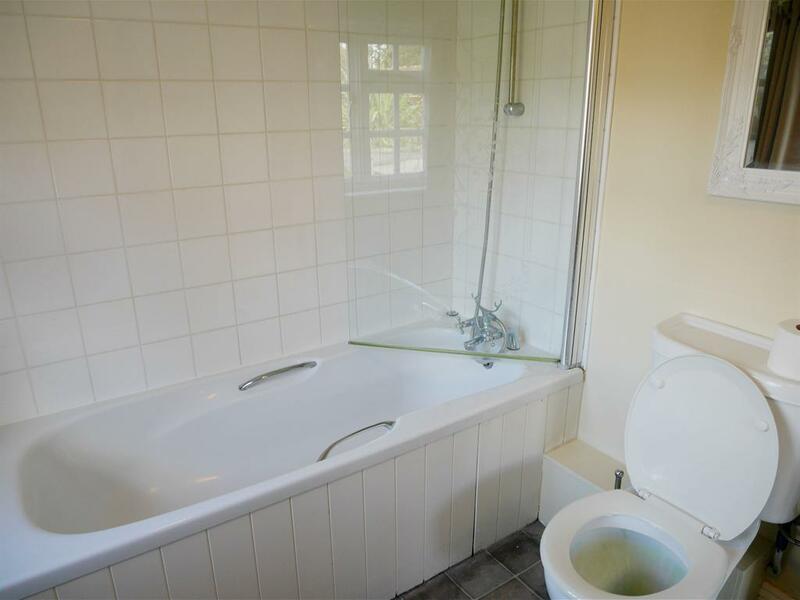 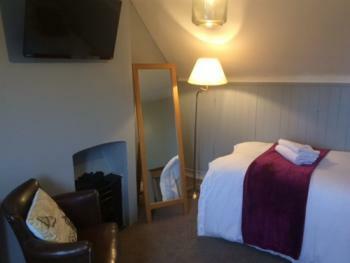 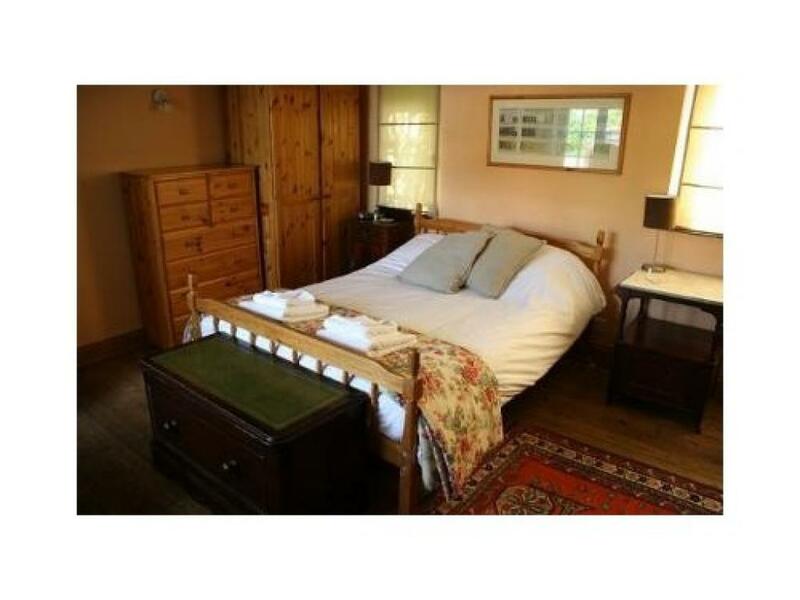 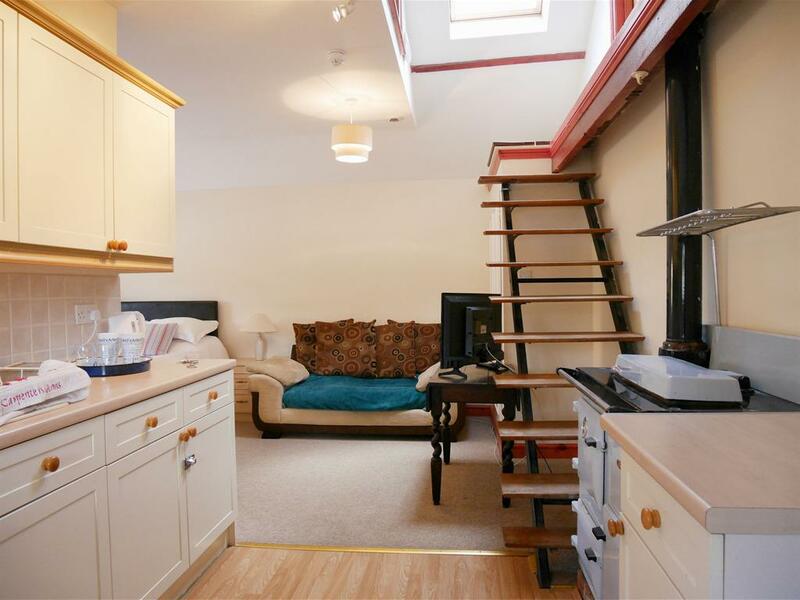 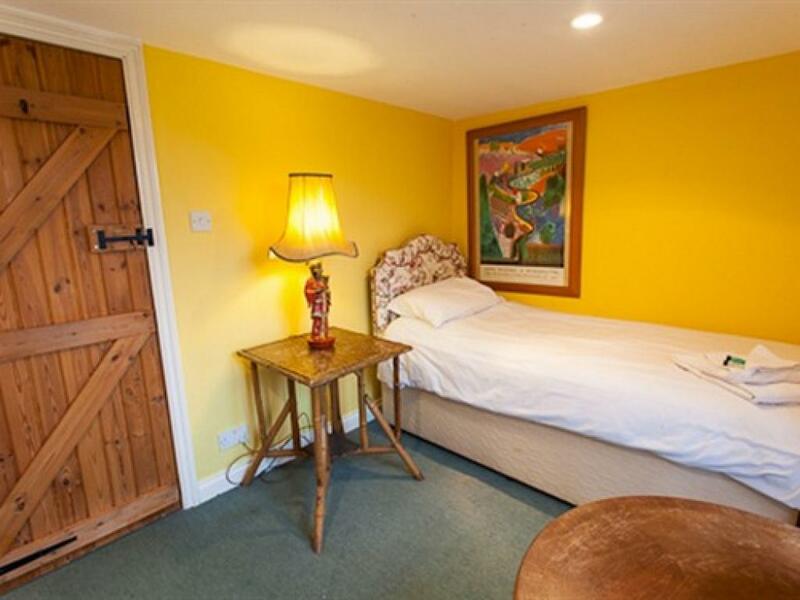 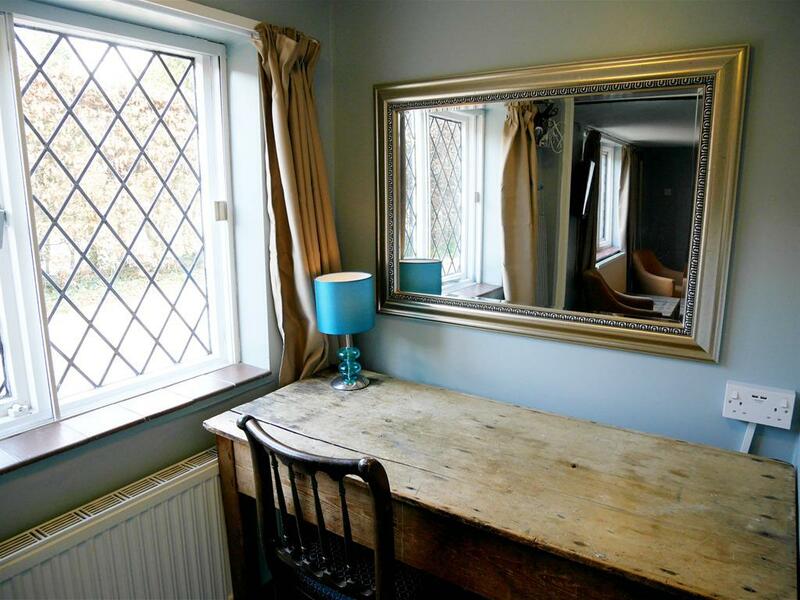 A well presented double en-suite room. 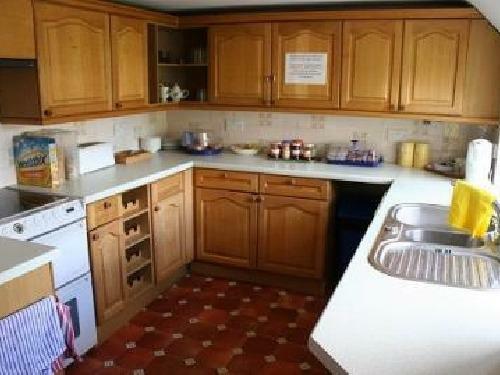 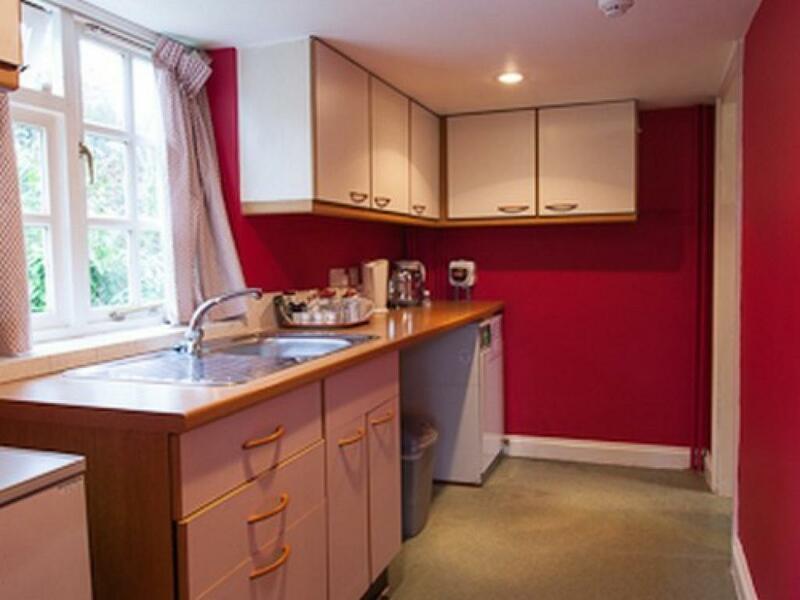 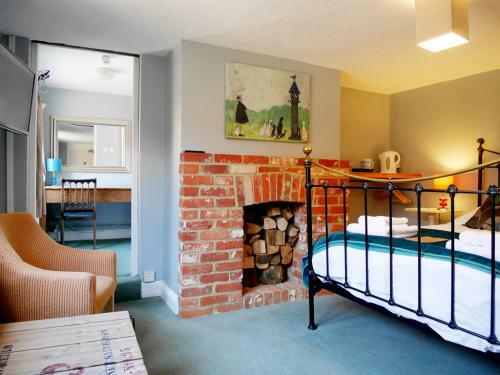 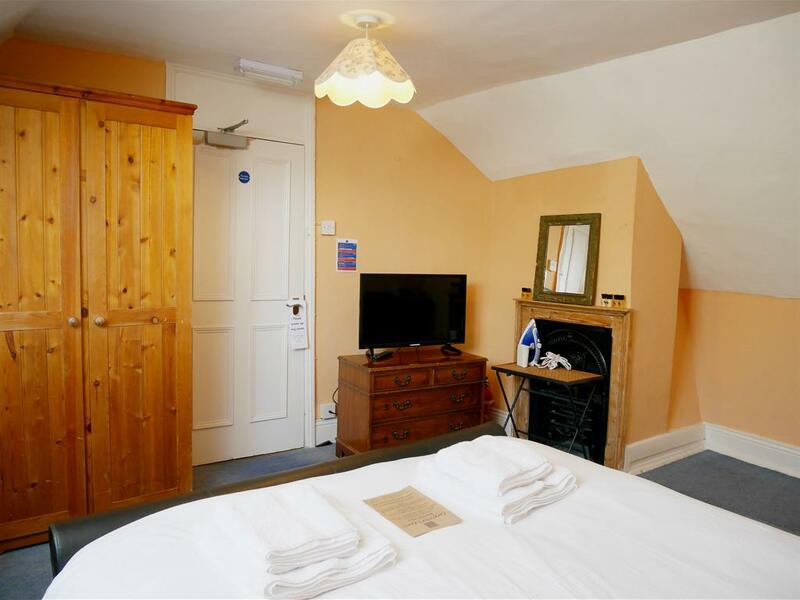 All rooms are individually furnished and offer home comforts such as TV, Freeview and tea and coffee making facilities. 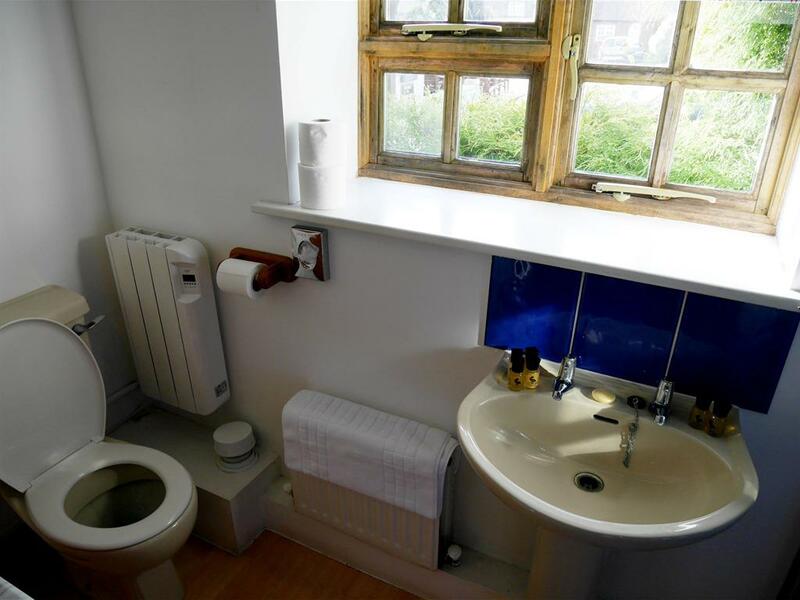 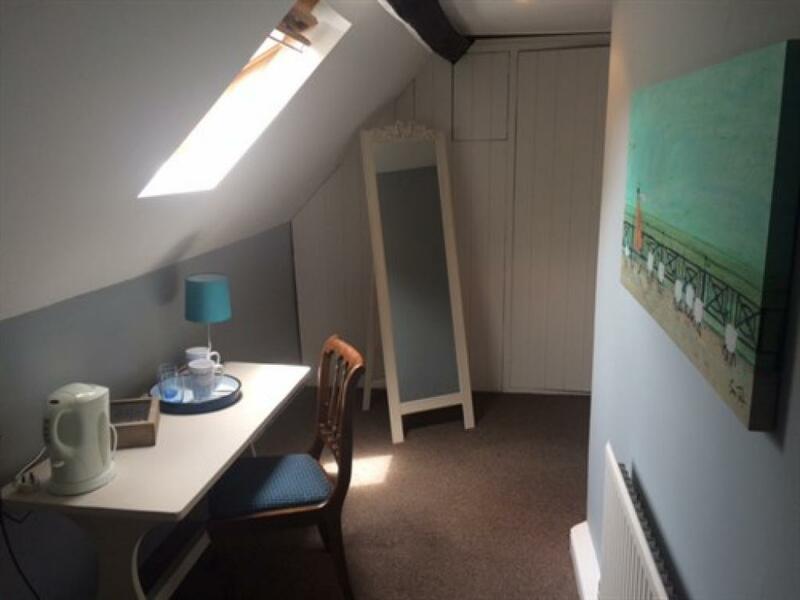 A comfortable Single room with access to a shared bathroom. 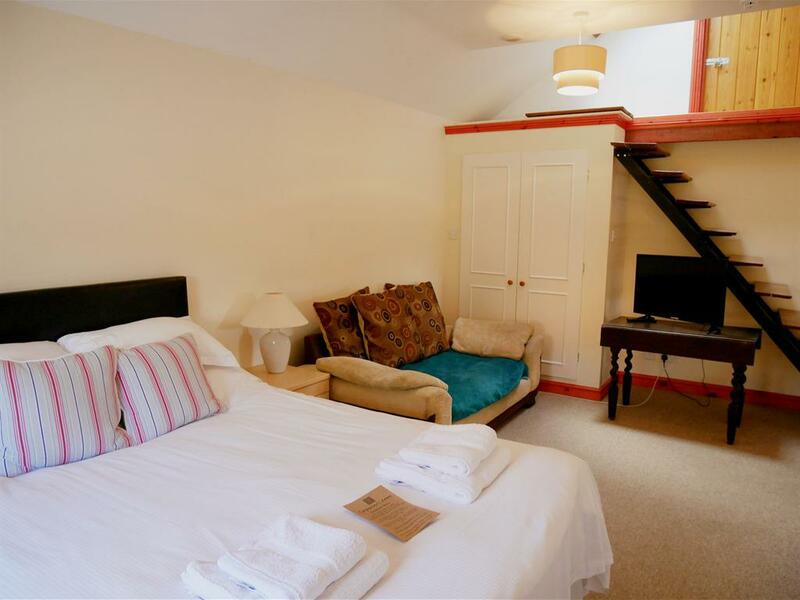 All rooms are individually furnished and offer home comforts such as TV, Free view and tea and coffee making facilities. 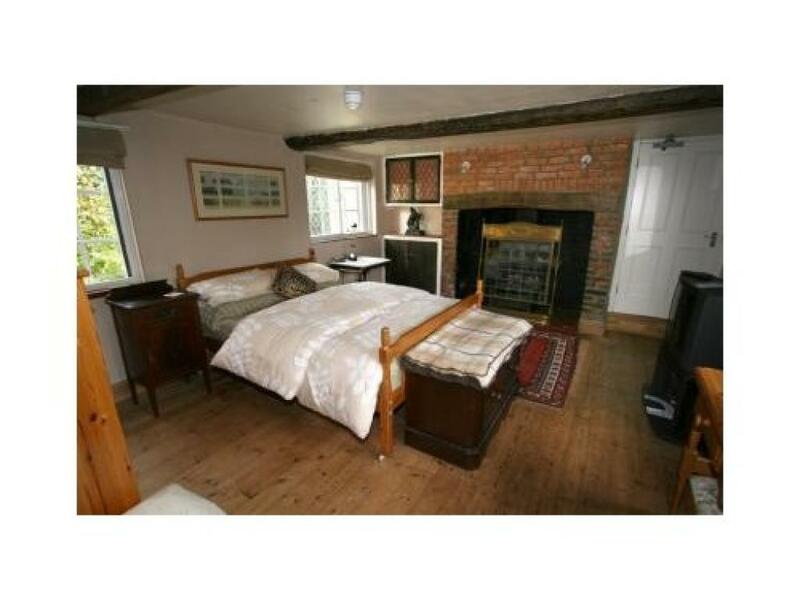 A double room or twin bedroom . 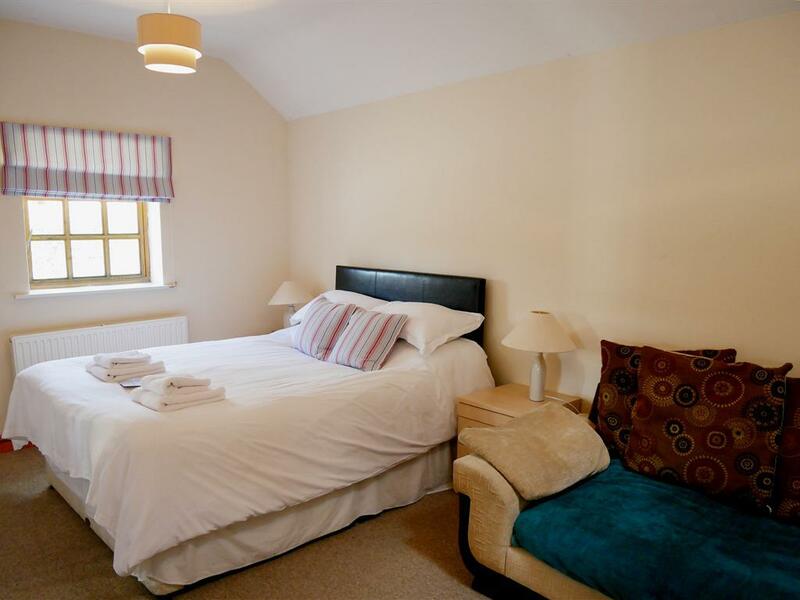 All rooms are individually furnished and offer home comforts such as TV, Freeview and tea and coffee making facilities. 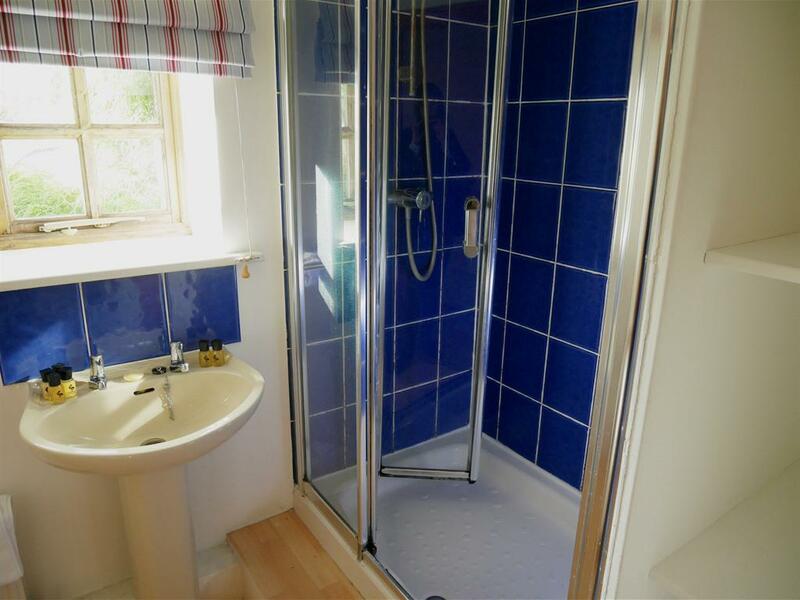 A compact Double room Ensuite with Shower . 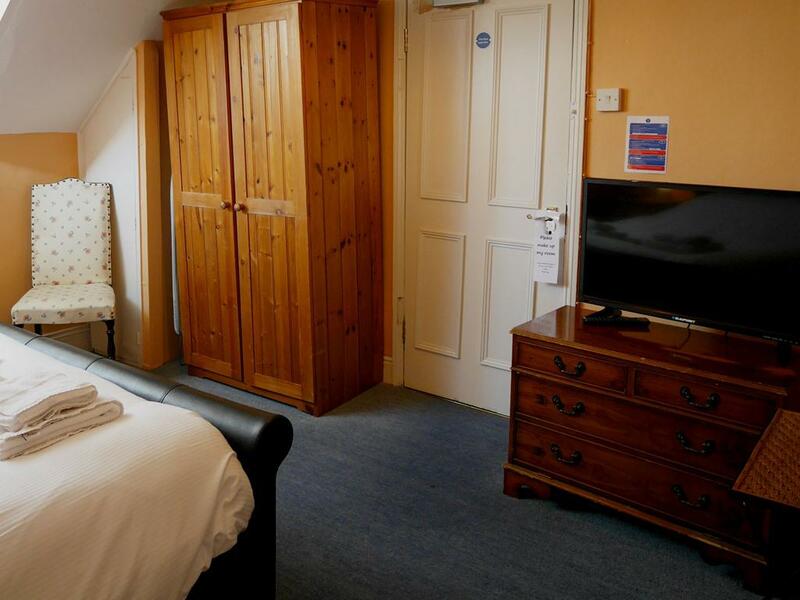 All rooms are individually furnished and offer home comforts such as TV, Freeview and tea and coffee making facilities. 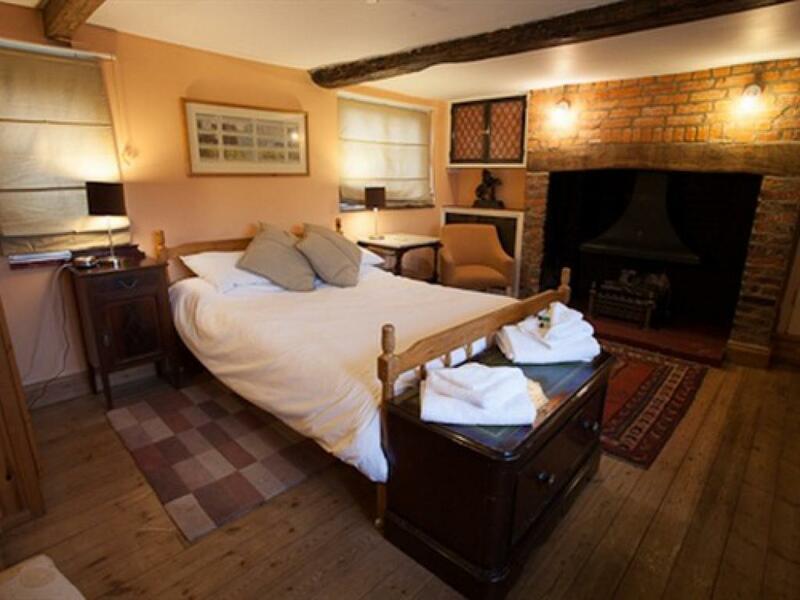 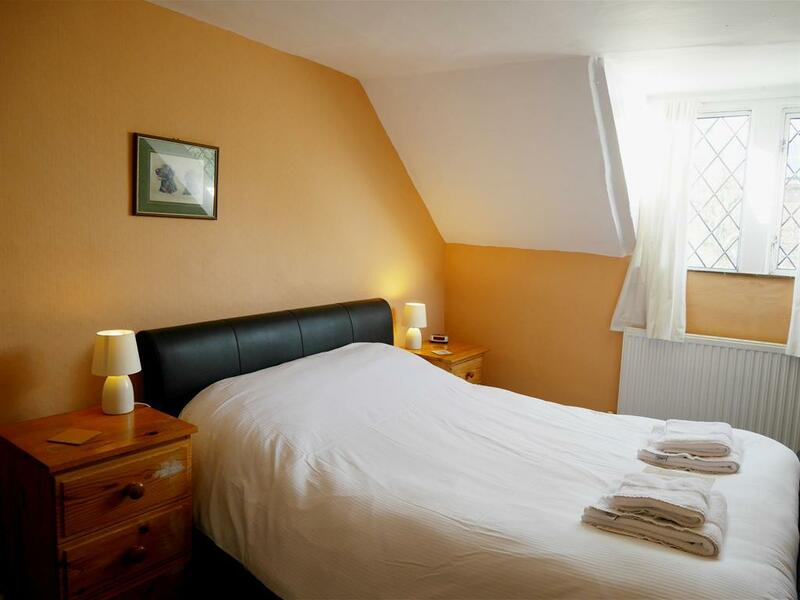 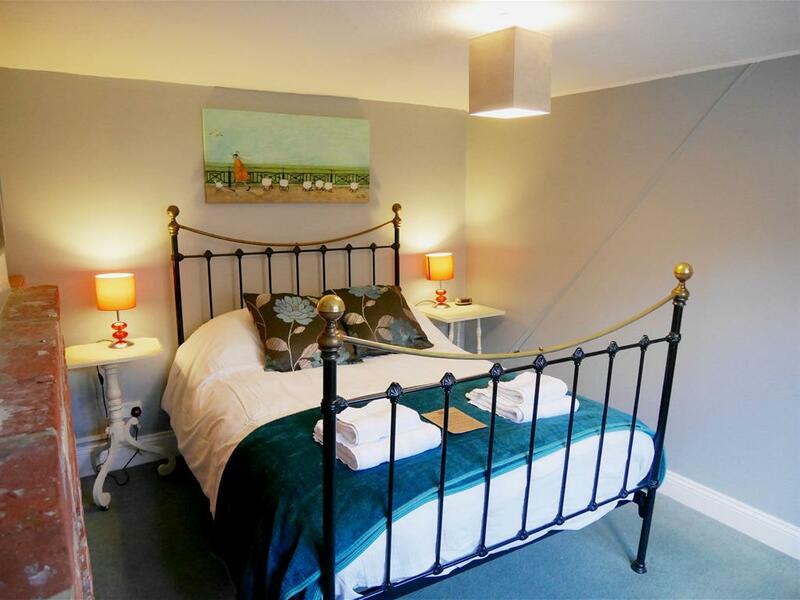 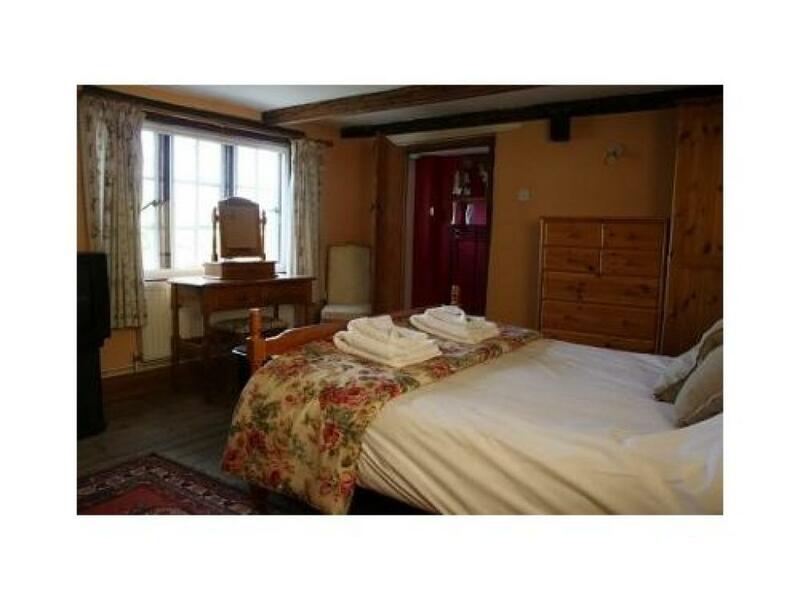 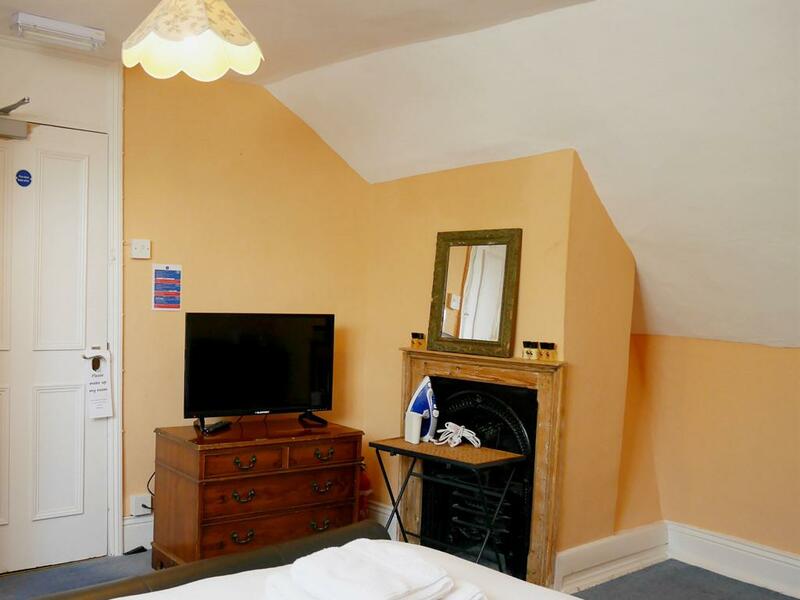 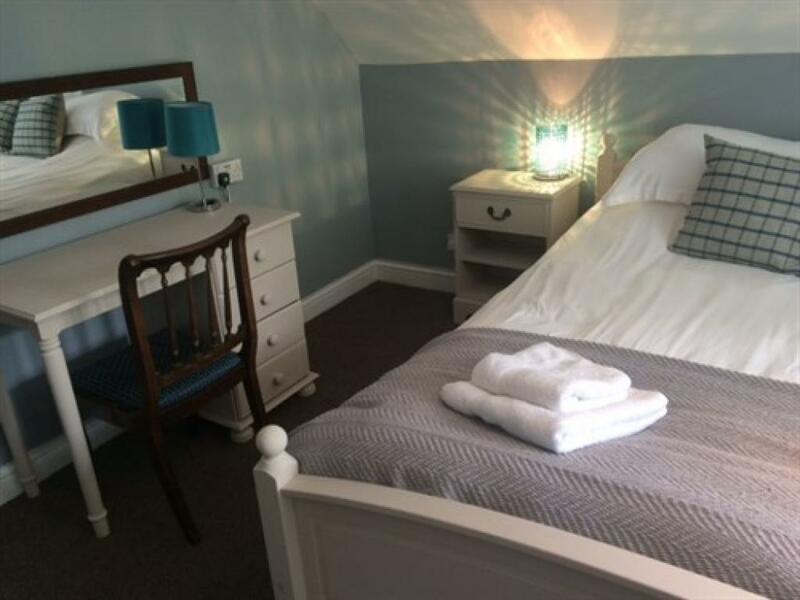 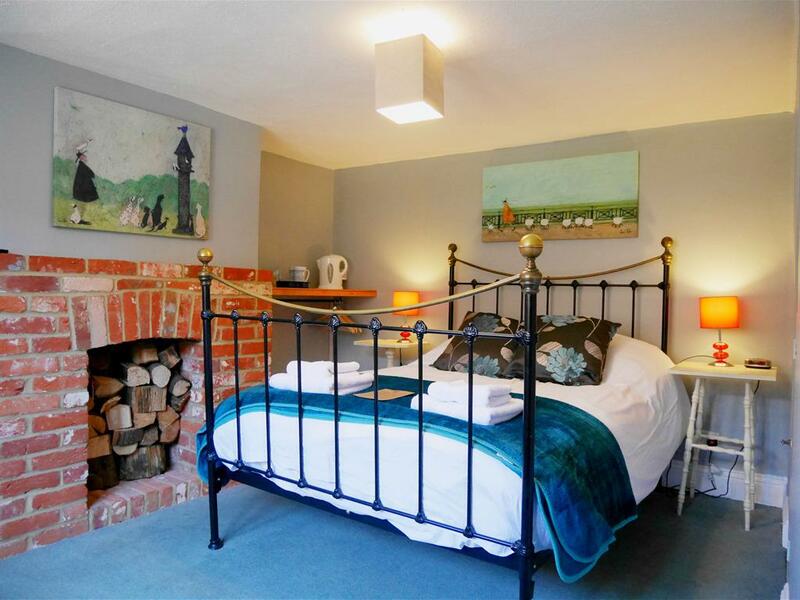 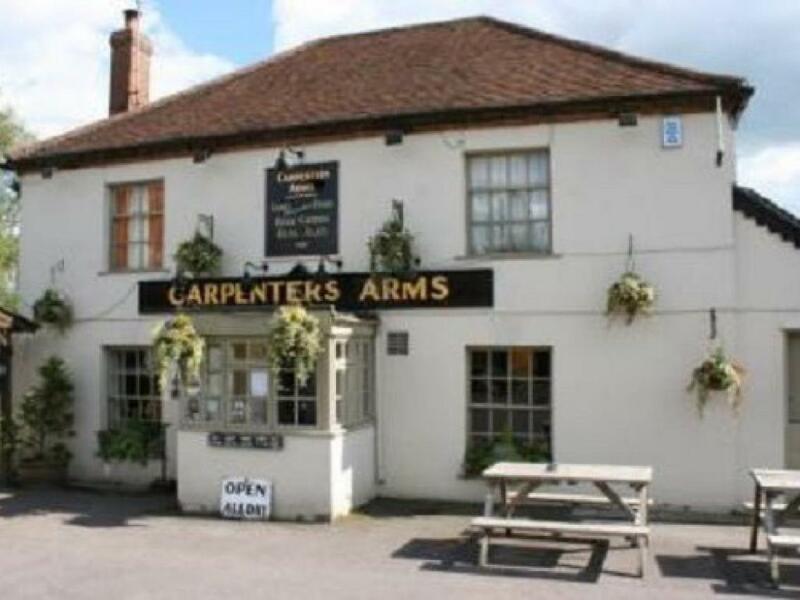 The Carpenters Arms has 8 comfortable bedrooms which are located in the adjoining period property and offer quality accommodation to suit a variety of budgets. 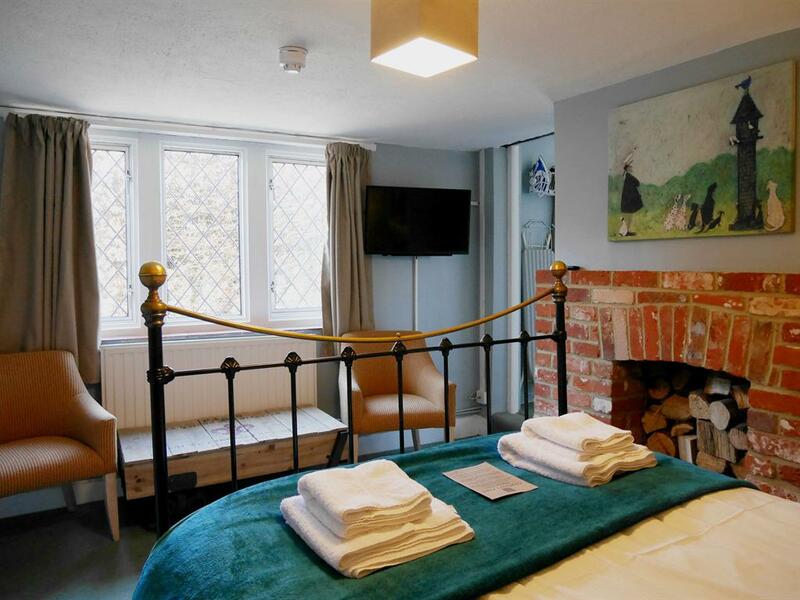 A select few of our rooms are pet friendly at an additional charge of £10 per pet, so please feel free to bring your four legged friend. 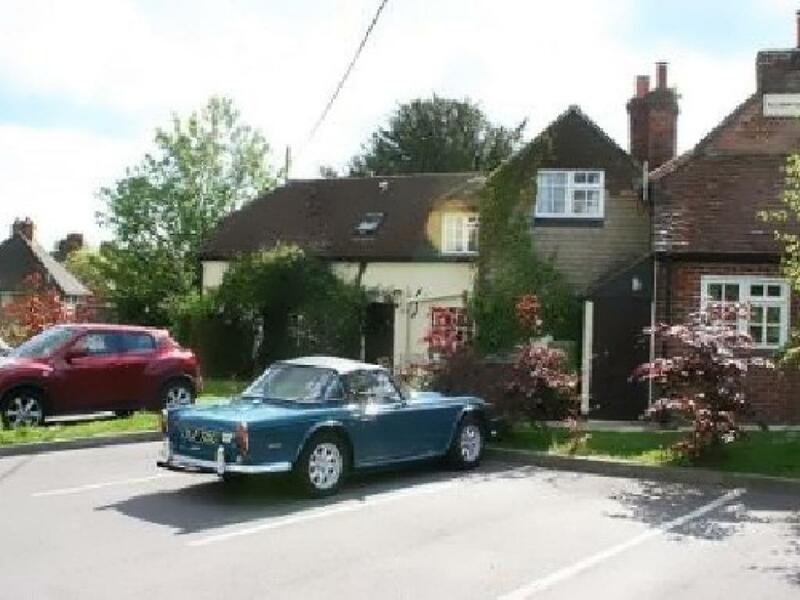 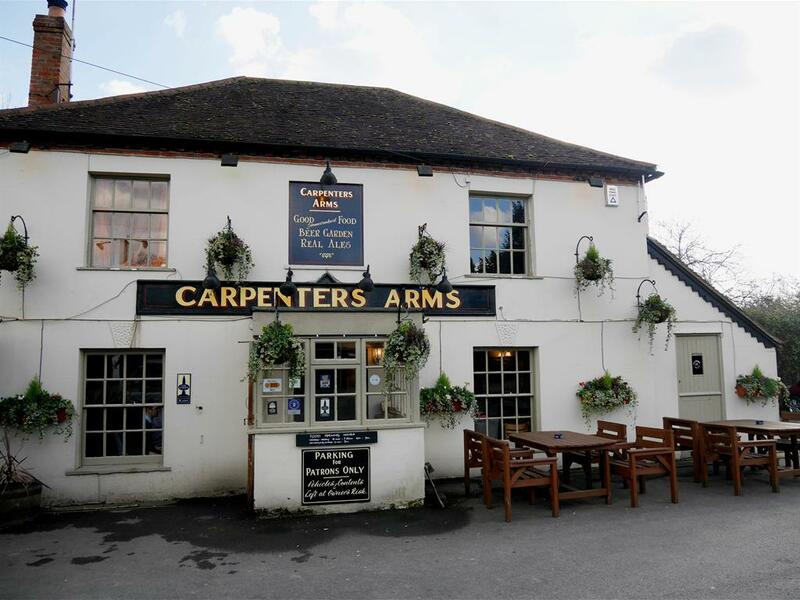 Located just four miles from Newbury and quarter of a mile from the Newbury bypass (A34, Tothill Services), in the village of Burghclere, The Carpenters Arms is also a country pub with a reputation for good food, great ales and world wide selection of wines. 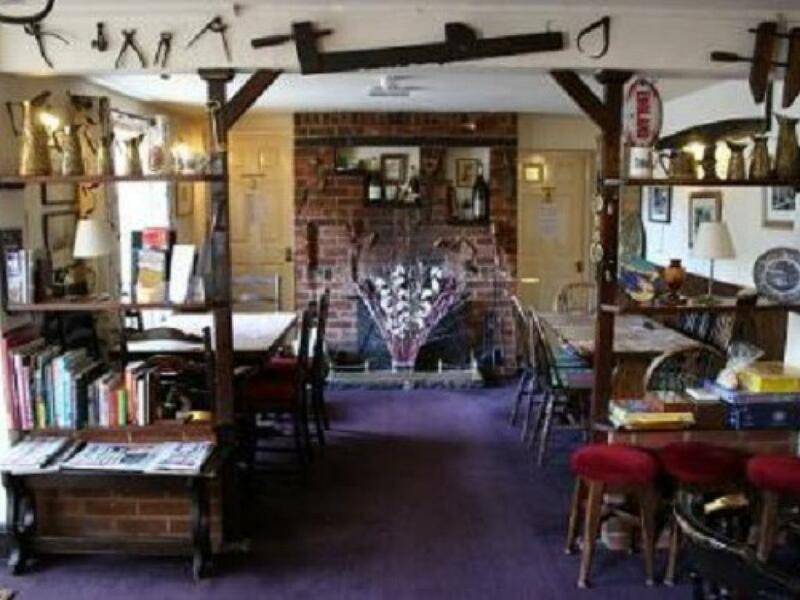 The Newbury area has a wealth of great days out for all the family to enjoy. 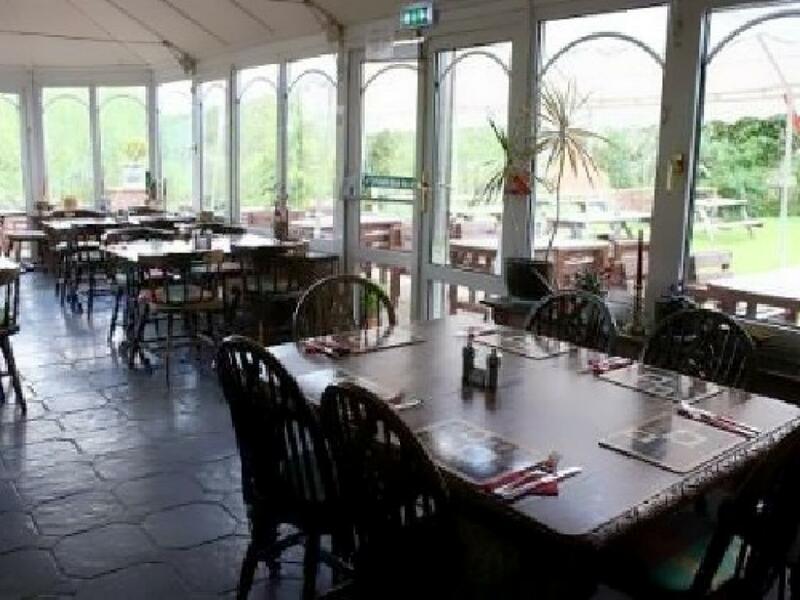 Experience fun times for families at Beale Park, Bucklebury Farm Park and Krazy Klub Activity Center. 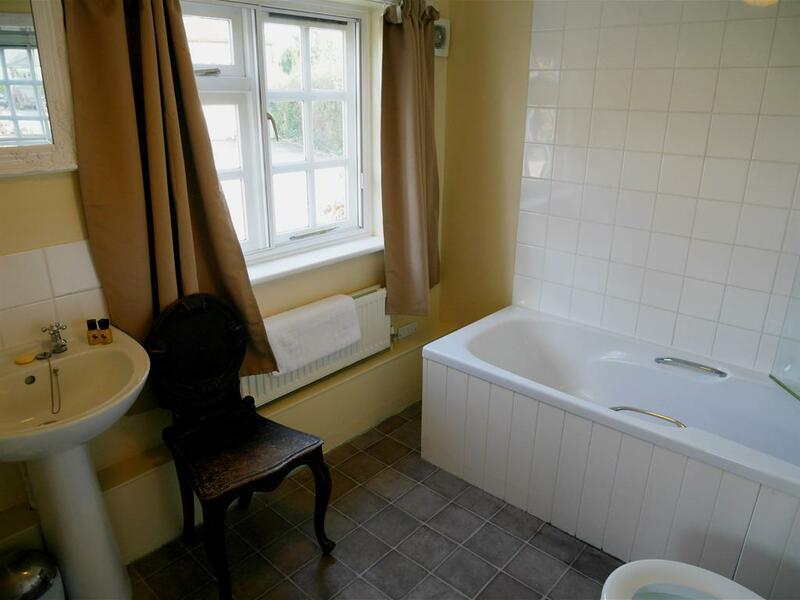 Feel history brought alive at Basildon Park, Shaw House, The Sandham Memorial Chapel and Highclere Castle. 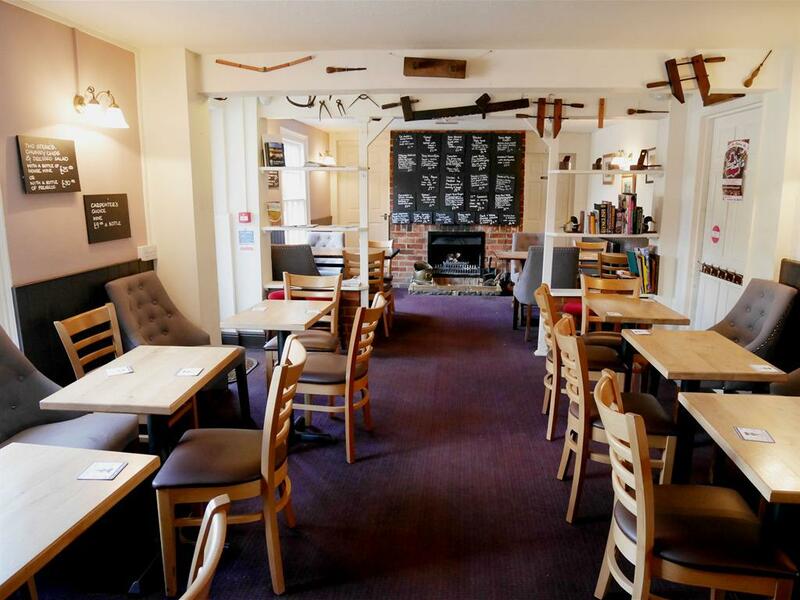 Be entertained at one of three theatres in and around the town or watch the latest movies at the seven screen cinema in the town center. 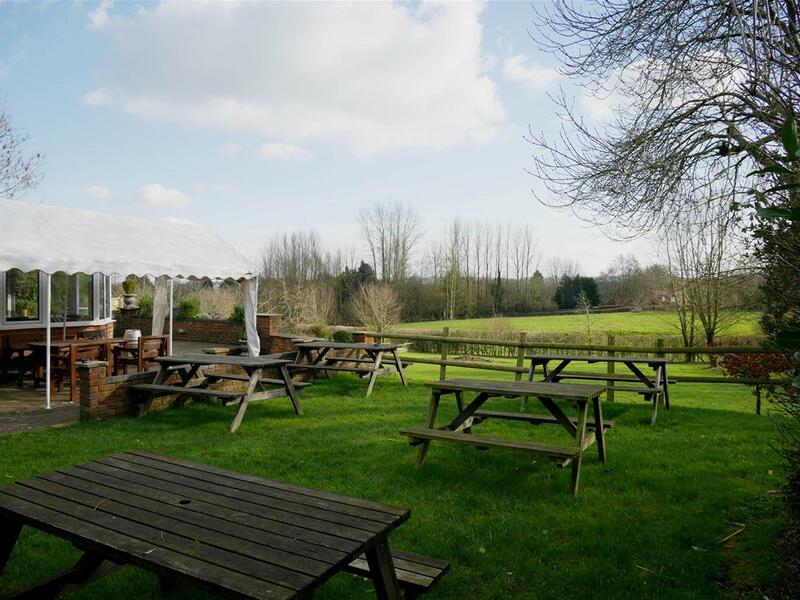 The area offers superb fishing on the River Kennet, inspiring walks across the Berkshire Downs or relaxing trips on the Kennet and Avon Canal. At no cost at all you can explore Donnington Castle, Greenham Common and the Thatcham Nature Discovery Centre. 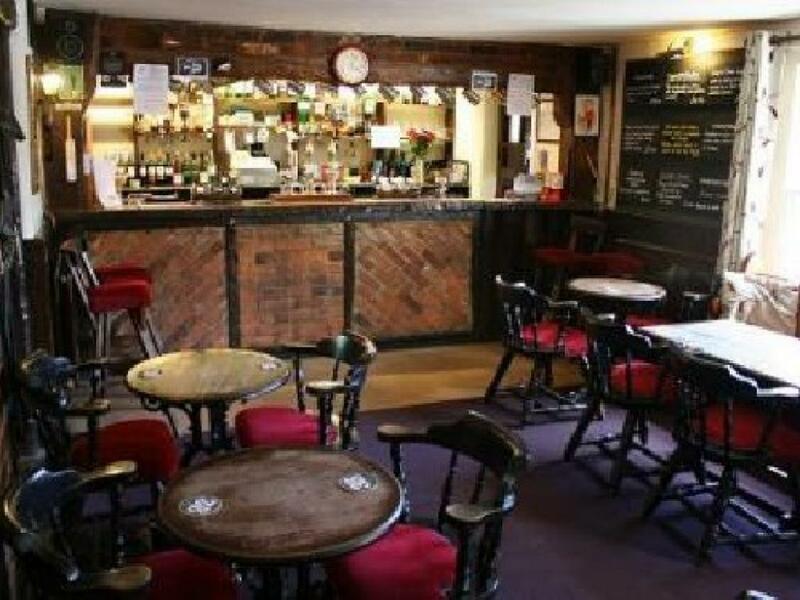 PLEASE NOTE LATEST CHECK IN TIME IS 10PM. 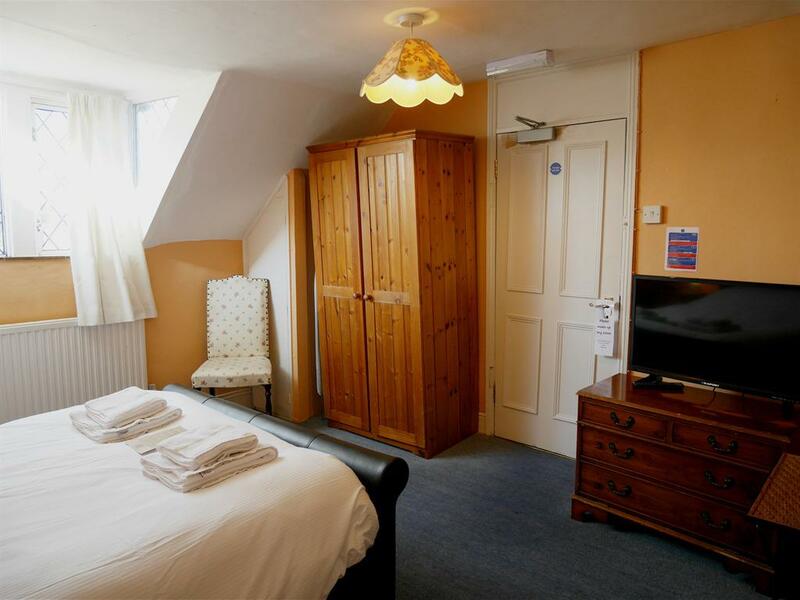 Room 1 is accessible to wheelchair users although there are no handrails etcetera fitted. 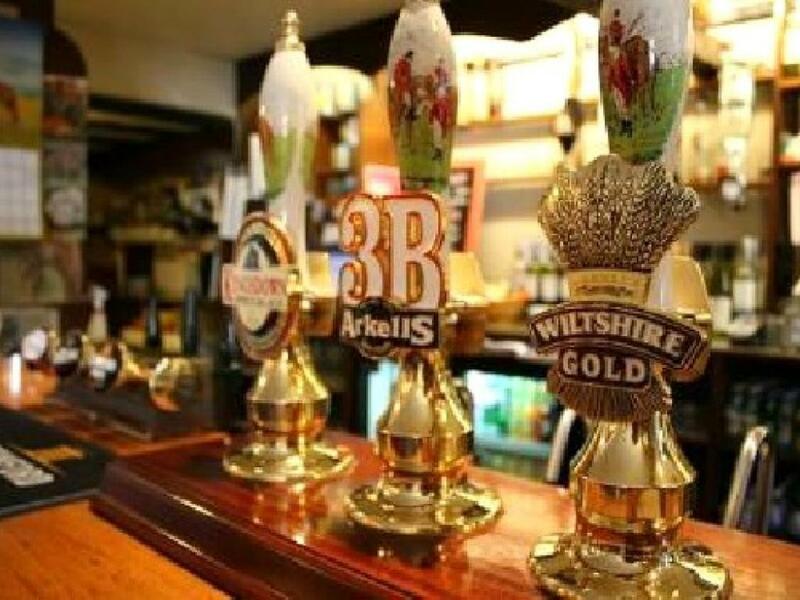 Whether travelling North or South on the A34 exit at Tothill Services where you will see signs for Highclere Castle and The Sandham Memorial Chapel. 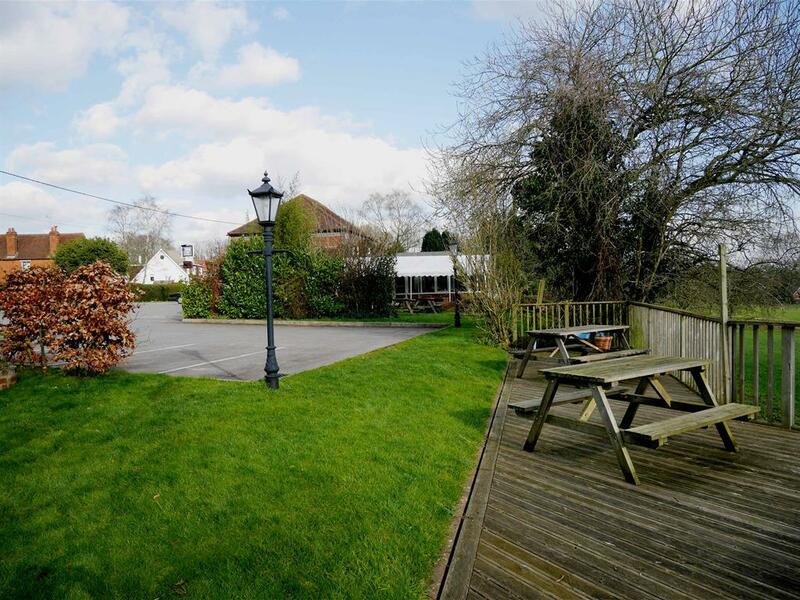 Continue to follow signs for The Sandham Memorial Chapel and at the T Junction turn left. 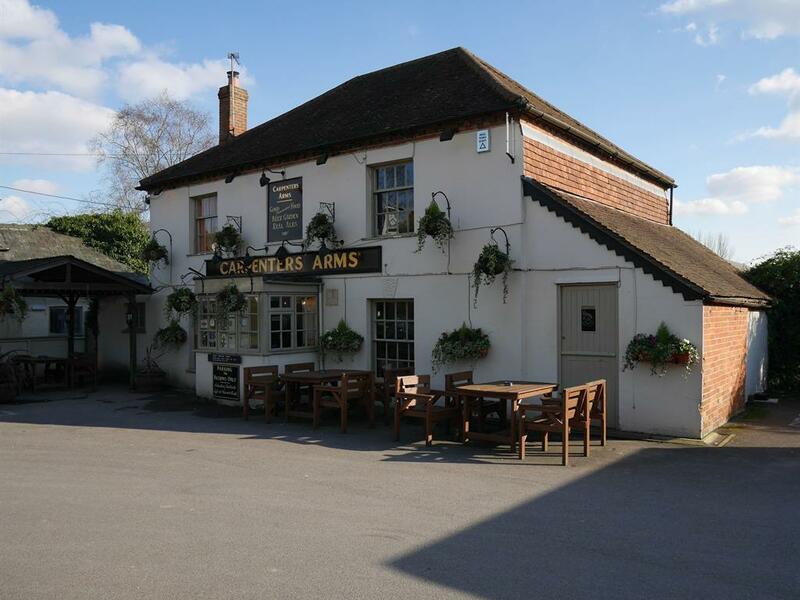 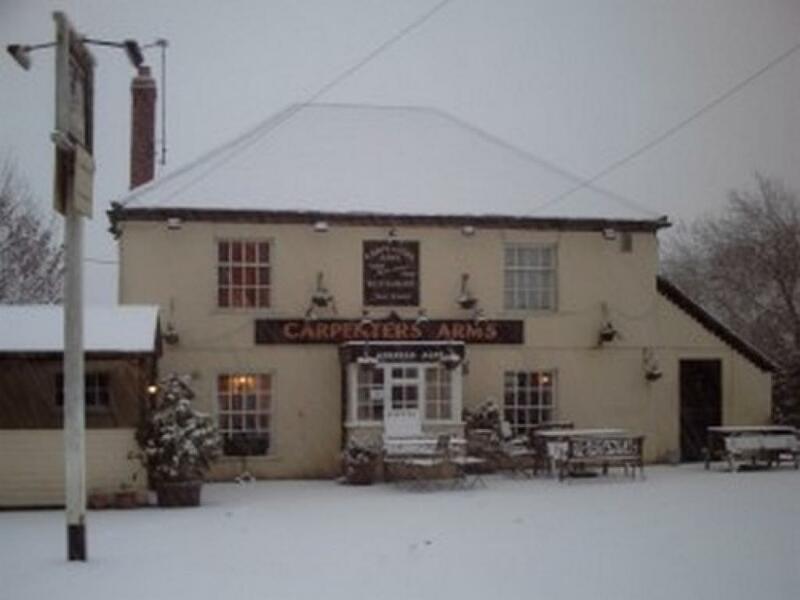 The Carpenters Arms is situated approximately 400 yards along the lane on your right hand side.